I'm happy to introduce a guest today, my friend Lisa Borbely. You may remember that she and I were 52Photos partners. Truthfully, I miss those weekly prompts. Hey, maybe we should start it back up as an Instagram challenge...are you in? 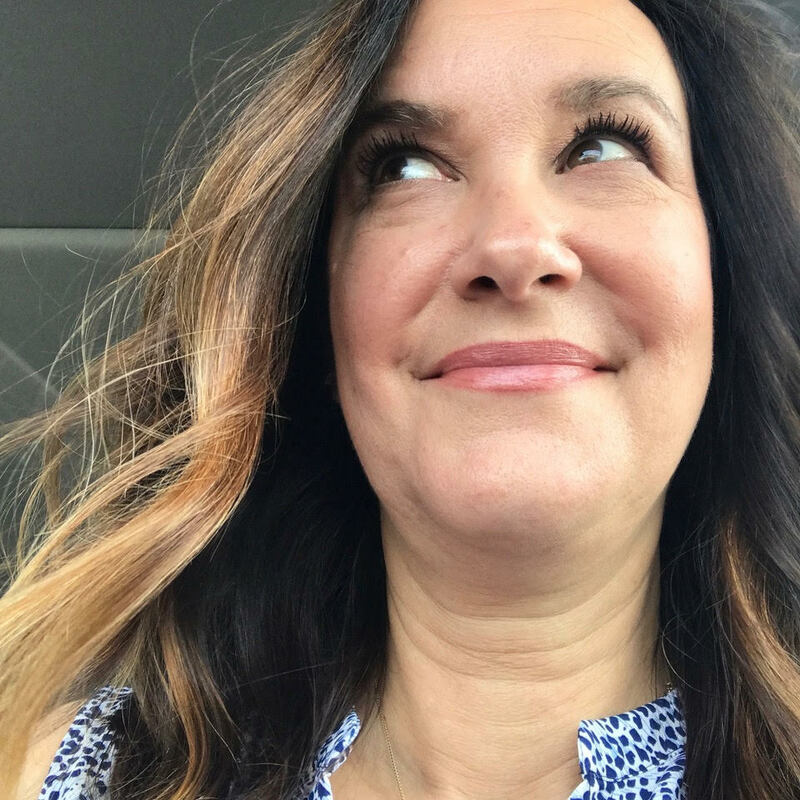 Lisa is a crafty crafter, a photographer with an eye that captures everyday life in new ways, a blogger, a Mom, and also newly engaged to her love. She has a heart of gold, this I know for sure, even though we've never met in real life. 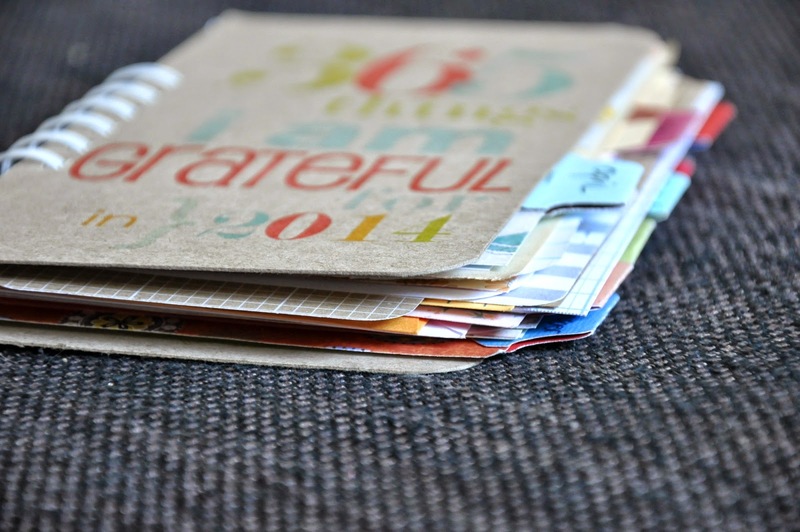 Today, she's sharing her Gratitude Journal with us...with a twist. 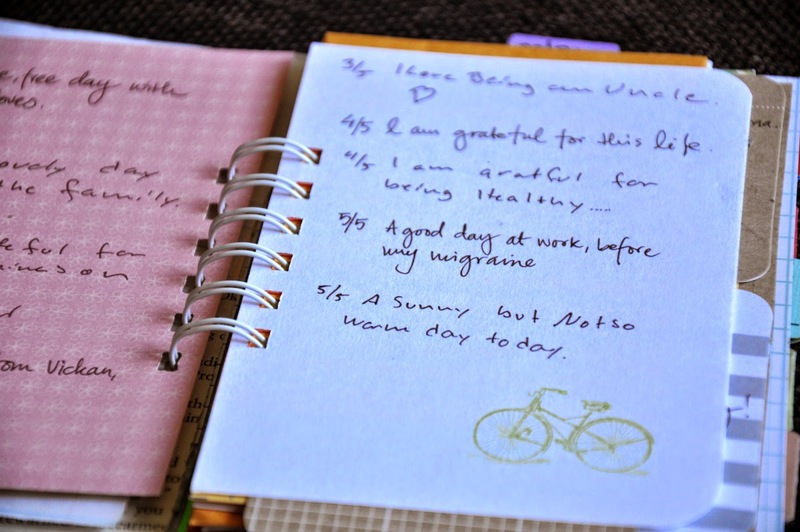 She and her fiancé share the same journal! We keep our journal on my bedside table and we write in it each night as we get ready for bed. 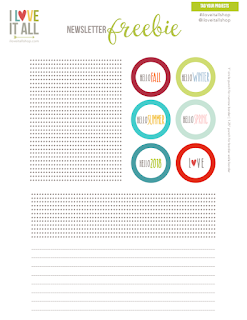 Since we usually write about a sentence each there is not always enough room in the journal for a whole month. I have added a few pages and labels so that we have a little more writing space! 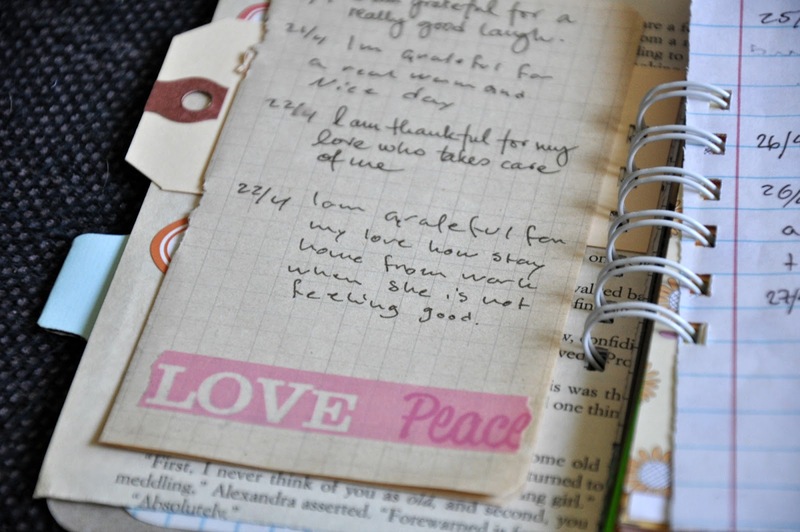 I love the feel of the journal now that we have 2 months worth of grateful thoughts in there! I have found that we repeat things when we write our daily gratefulness, for example a good day at work, a day with sunshine and laughter. 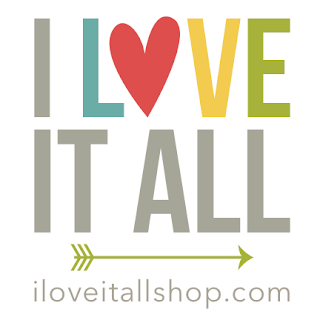 That shows that we are grateful for everyday kind of things and it makes me very happy! 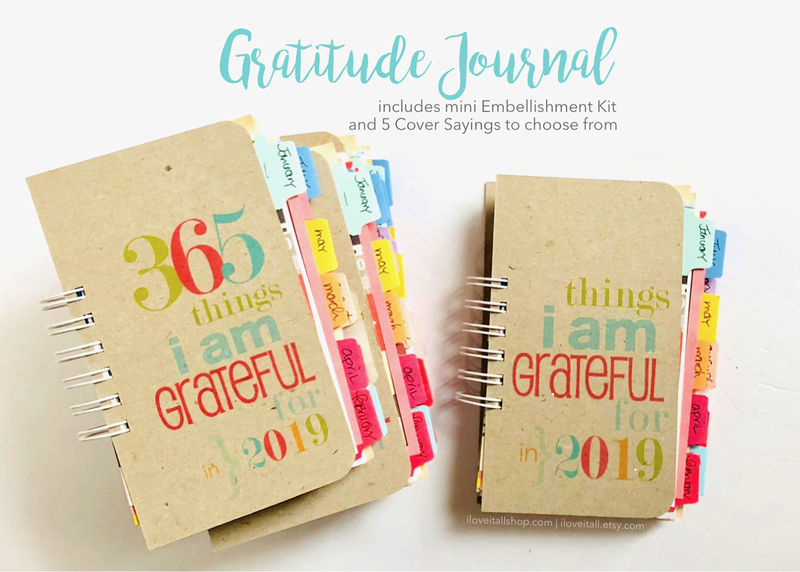 I look forward to fill the journal with more thankfulness! 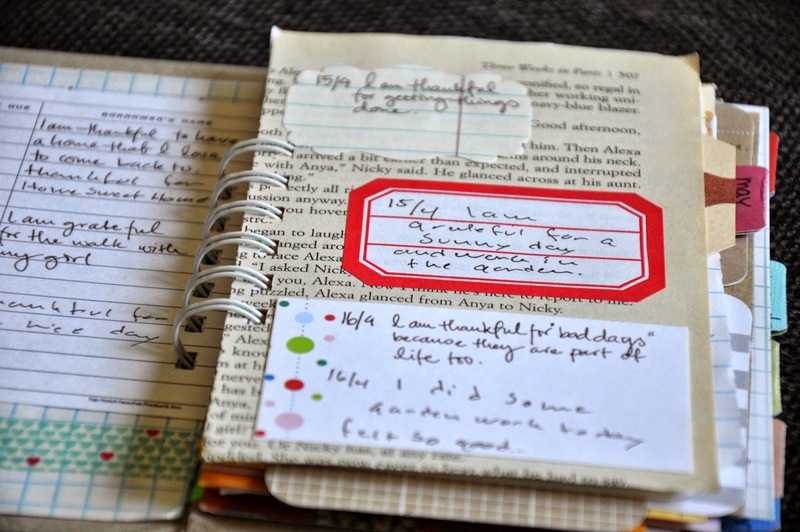 I can't thank Lisa and her fiancé enough for sharing their Journal with us. I adore that they have taken their thankfulness to the next level as a joint project and a few extra moments for them to reflect on their new life together.